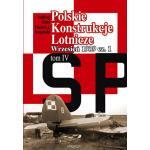 Serie (ENG) - White :: Wydawnictwo Stratus sp.j. 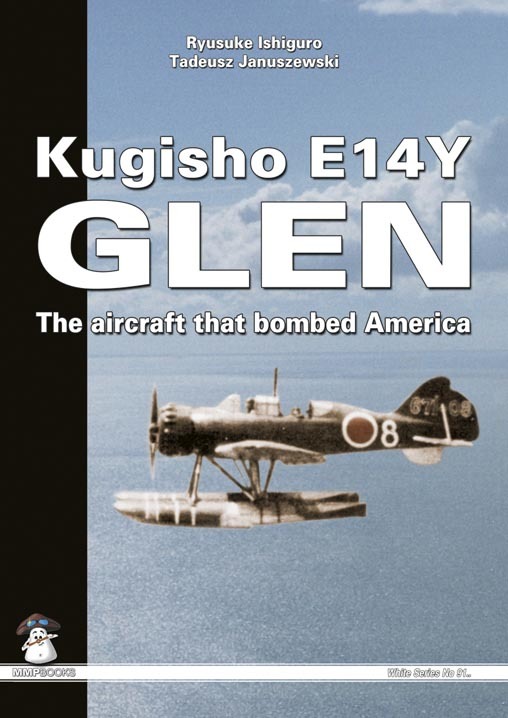 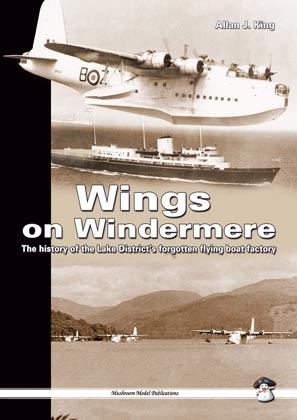 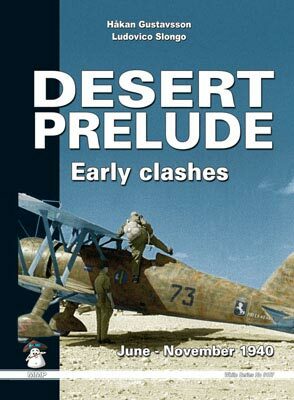 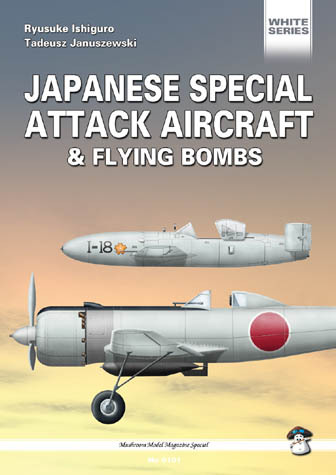 This book describes and illustrates the only Japan aircraft which attacked US mainland. 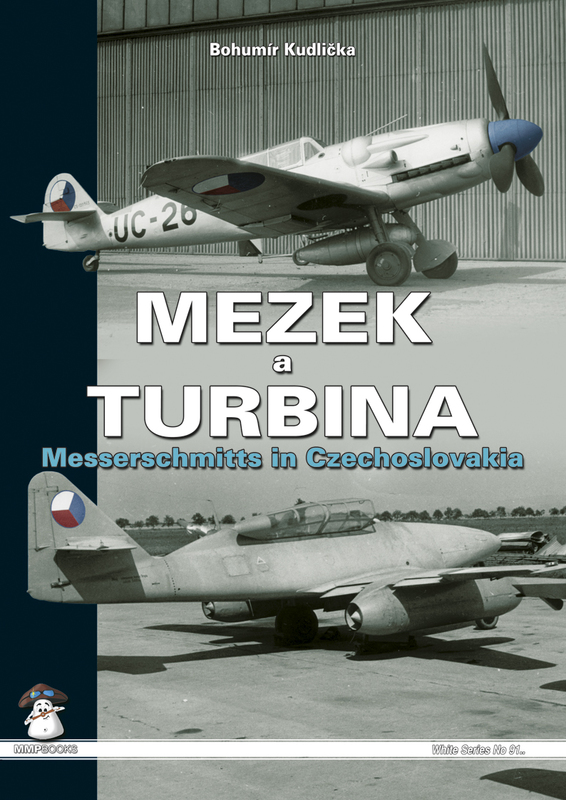 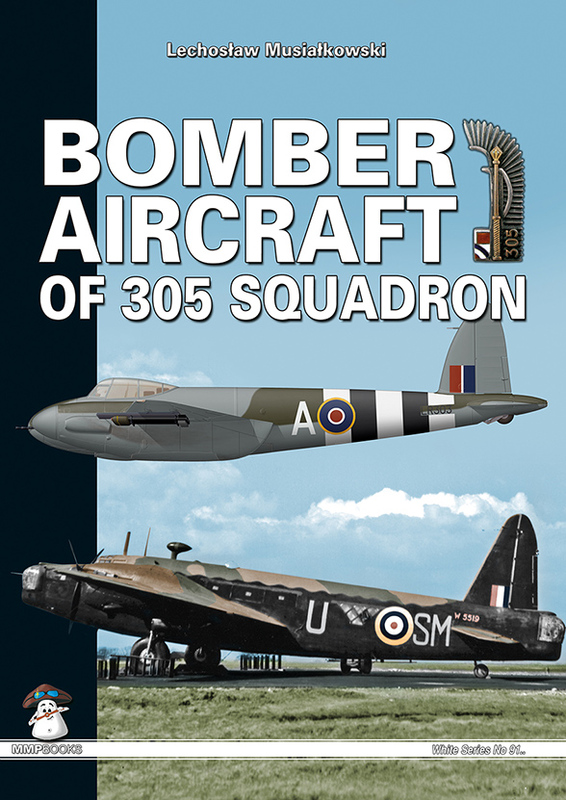 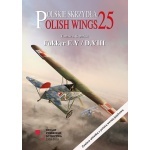 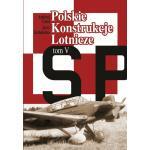 This is the illustrated history of the aircraft of the successful Polish bomber squadron flying for the RAF during WW2. 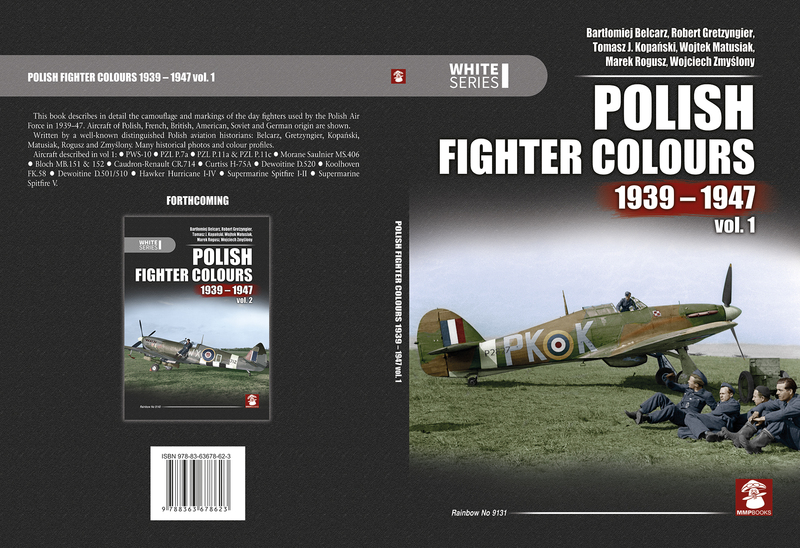 No.305 'Weilkopolski' Squadron was a Polish bomber squadron, which originally served as a night bomber squadron. 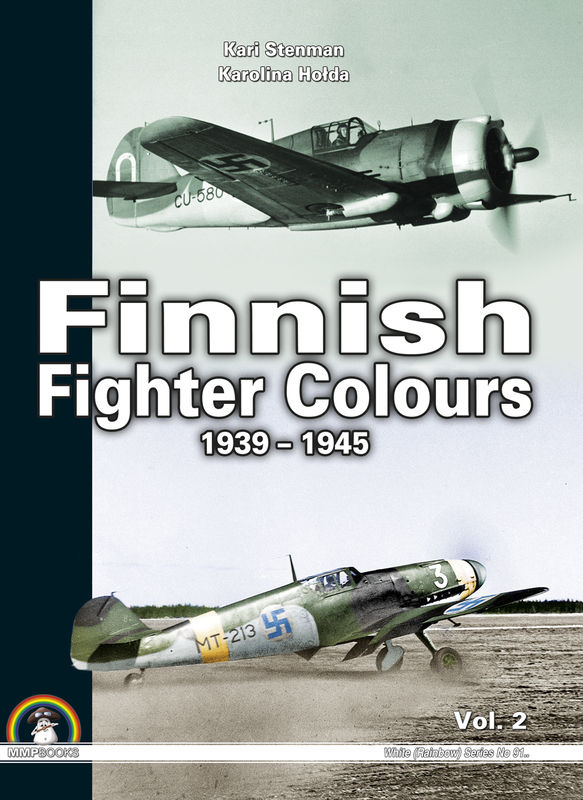 his second illustrated book completes an in-depth history of the colours and markings of Finnish Fighter aircraft deployed during World War II. 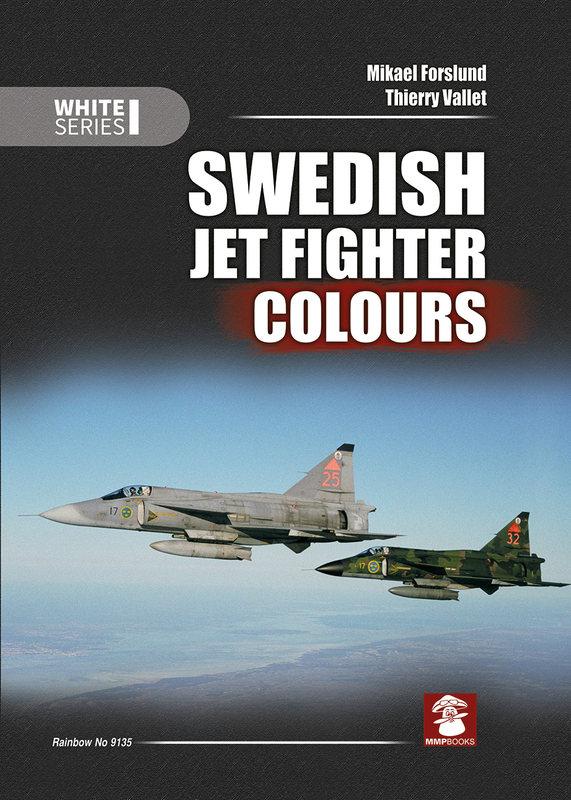 Camouflage and markings of the fighters which were obtained from France, the USA, Germany, the UK and the USSR. 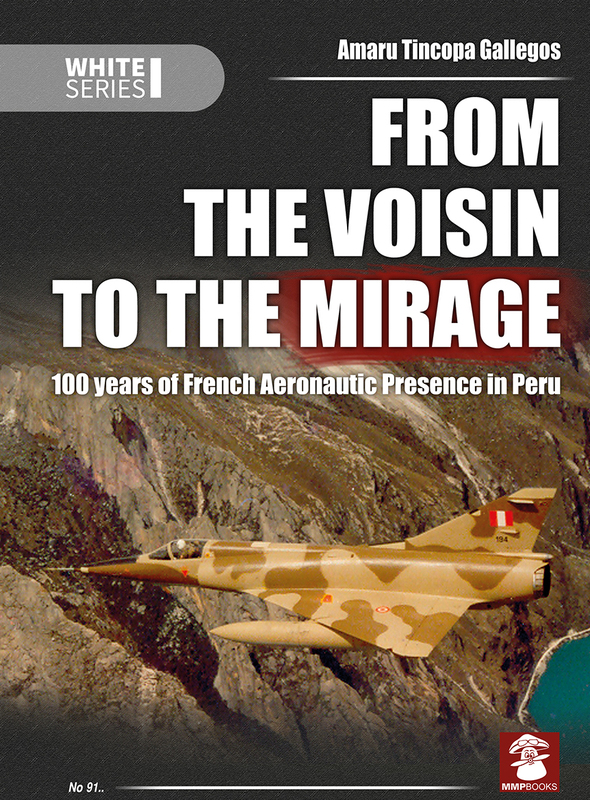 From the very beginning of aviation in South America, French aircraft and aviators played a major part in the development of military flying in Peru. 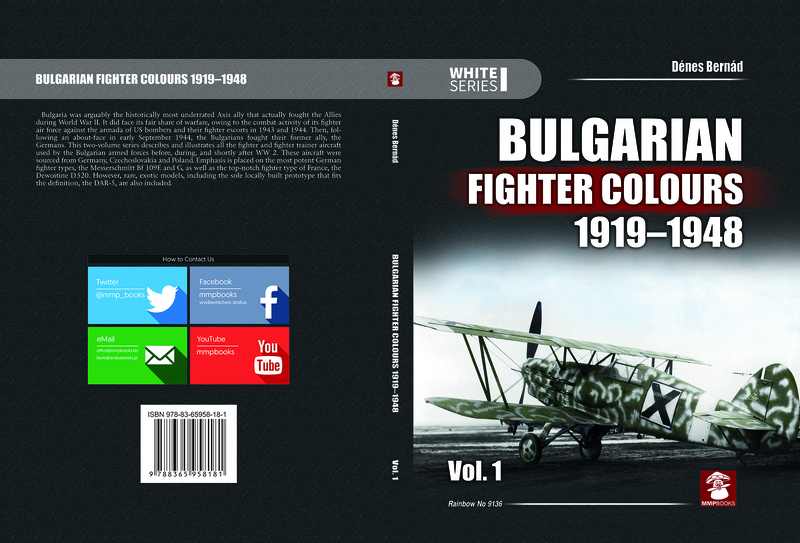 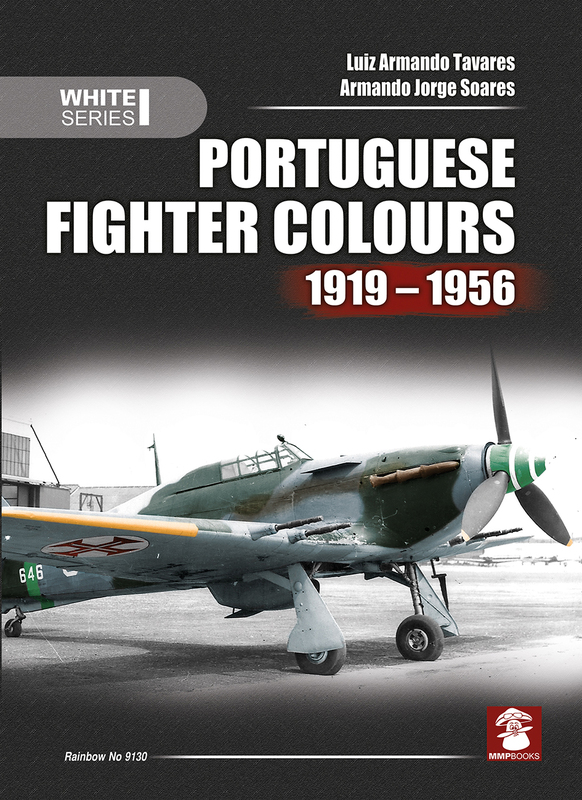 This volume describes and illustrates the colours and markings of all the piston-engine fighters that served with the Portuguese military from the end of WW1 to the 1960s. 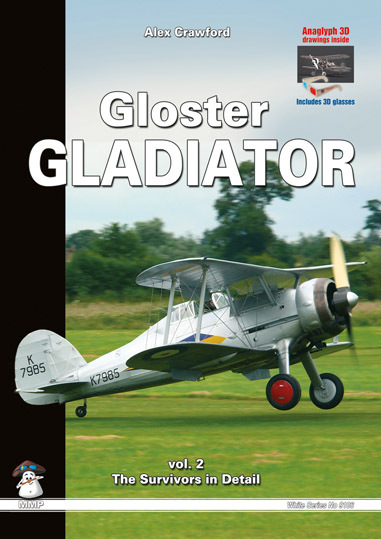 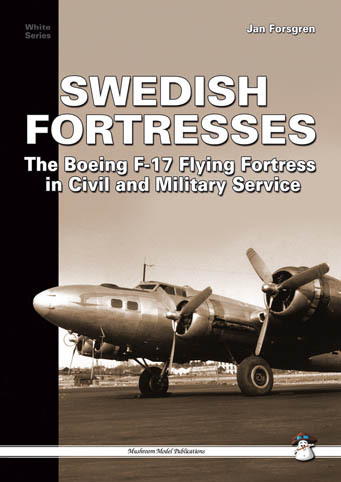 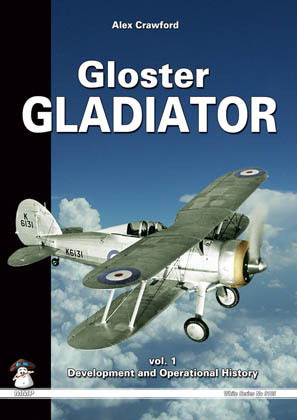 his book covers U.S. military aircraft used by Royal Swedish Air Force during World War II and up to the present day. 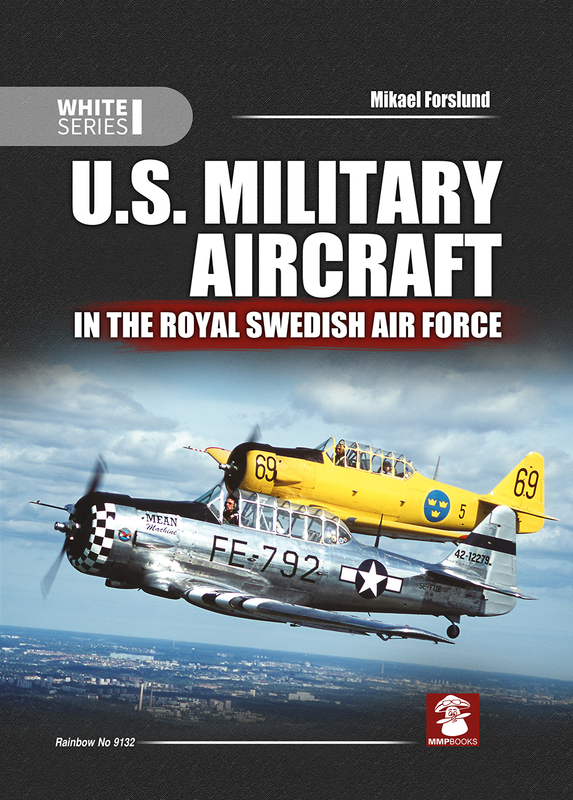 Aircraft in service are illustrated and described in unparalleled detail by the highly-respected Swedish aviation expert Mikael Forslund. 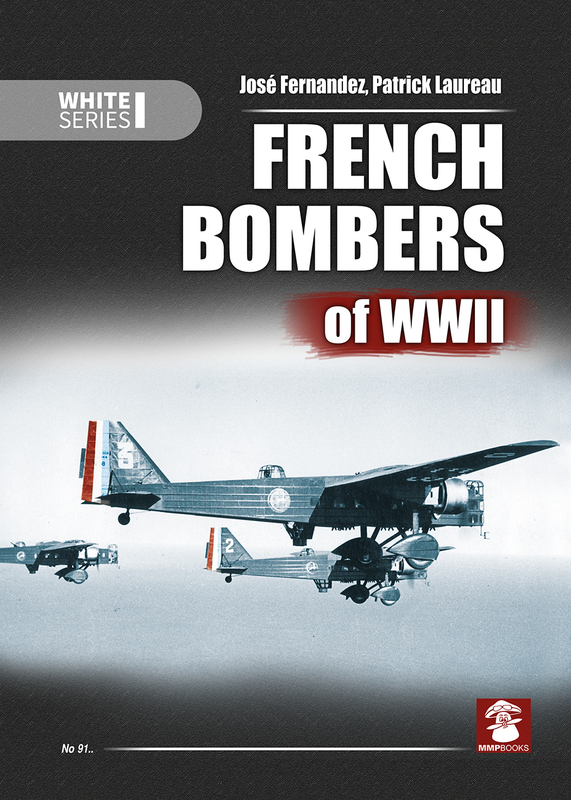 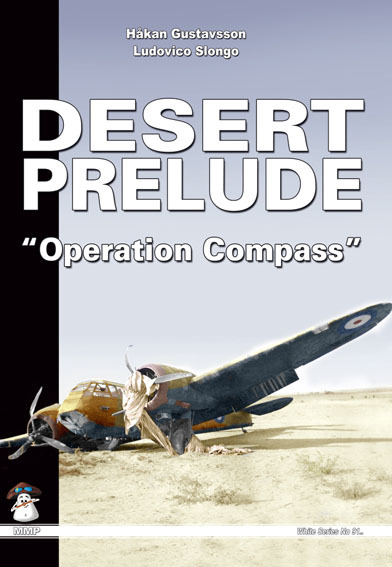 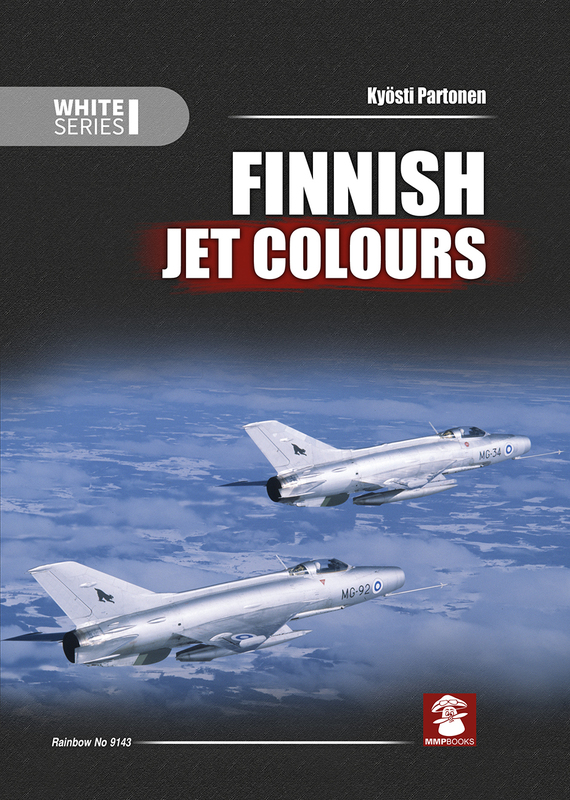 This latest book in the Rainbow Series covers Finnish bomber aircraft deployed during World War Two. 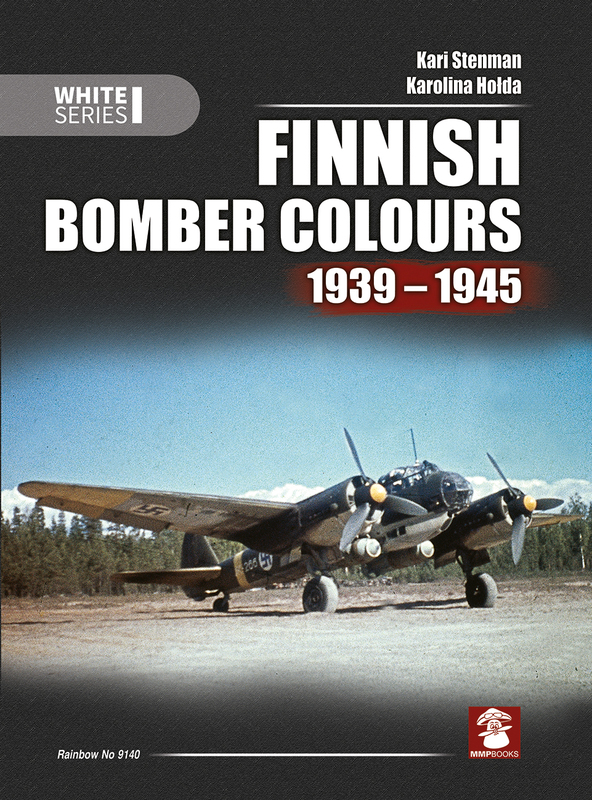 Camouflage and markings on the bombers obtained from USA, Netherland, Germany, UK and the USSR are described in unparalleled detail by the well-known Finnish author Kari Stenman. 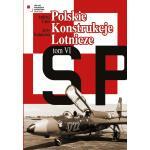 Książka w j. angielskim This new book covers front-line and trainer jets deployed by the Finnish Air Force.